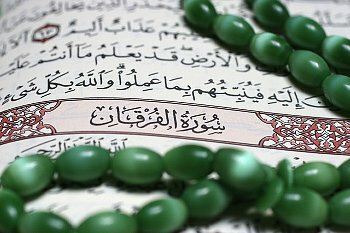 Praise be to Allah whom has made the Quran a light guiding us from the darkness of misguidance, a mercy, and a healing medicine from the disease of blindness and ignorance. It is the savior for those who hold fast to it and its people whom it has indicated to them with the clearest of indication. Allah the all mighty and glorified has made it a proof to those who are mindful and guided to be evidence to whom is true guidance. It is a true testament to its wisdom from its maker.